The latest Government statistics show that only 35% of people in the UK are following Government’s latest advice to use strong passwords made up of three random words. According to the newly formed National Cyber Security Centre (NCSC), a part of GCHQ, one the most important actions people can take to protect themselves from cybercrime is by having a strong password. Cybercrime is a growing issue, according to figures from the Office of National Statistics an estimated 2 million cybercrime offences were committed in 2015 and it cost the UK £11 billion last year. A weak password can allow hackers to use email to gain access to all your personal accounts, leaving you vulnerable to identity theft or fraud. 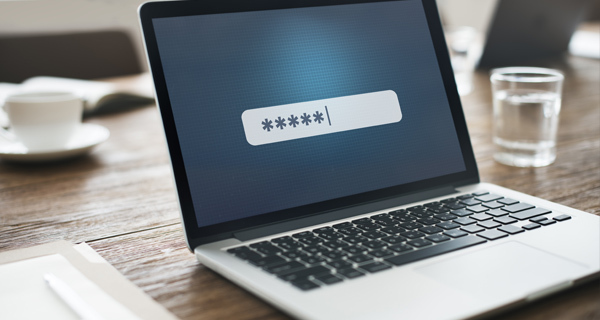 The Government’s cyber security campaign, Cyber Aware, is urging people and businesses across the UK to #ThinkRandom when it comes to creating strong passwords. Using three random words to create a strong password, is the latest advice the NCSC. Numbers and symbols can still be used if needed, however, using three random words is the key to creating a strong password. You should change your password if you think it’s been compromised. 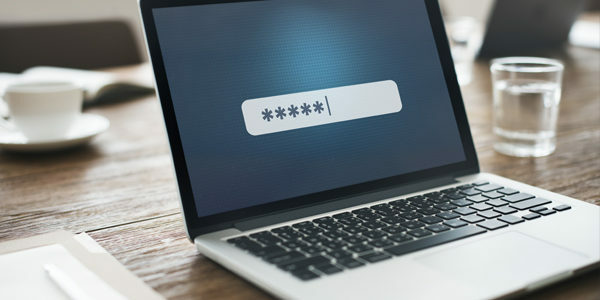 A spokesperson from the National Cyber Security Centre said, “Our research shows that the best way to make a password memorable and strong is to use three random words. It doesn’t matter what inspires you – from watching sport to going out for a bite to eat, thinking random is the best way to keep yourself secure online. Your most important accounts are your email, social media and online banking accounts, so it’s important to use strong, separate passwords for each of these”. The statistics commissioned by Government using Ipsos MORI also show that 27% of people say they have shared their passwords. Cyber Aware is also reminding people to keep their passwords secret.